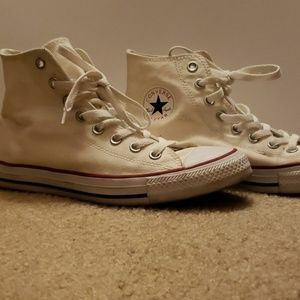 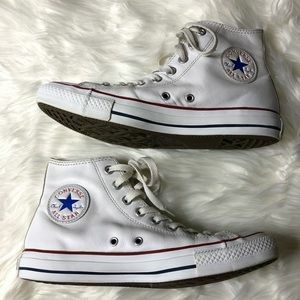 Founded in 1908, Converse is one of America's most recognized shoe brands to date. 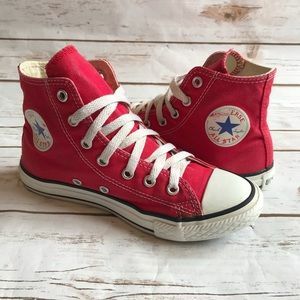 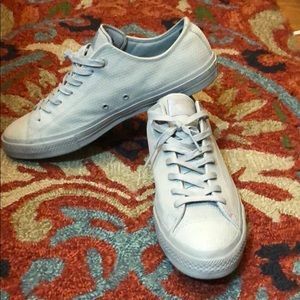 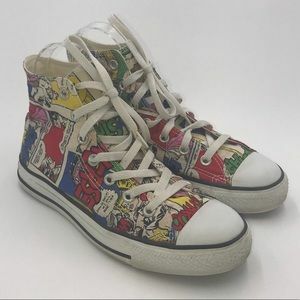 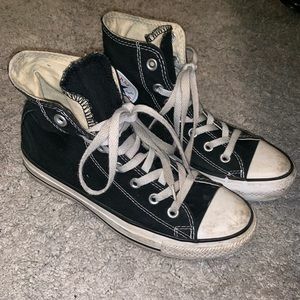 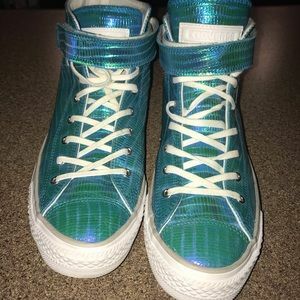 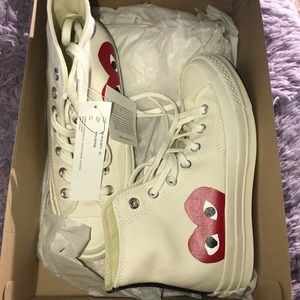 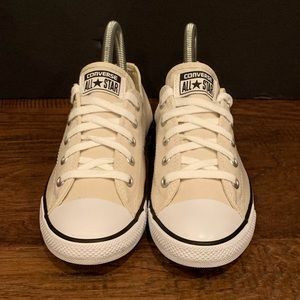 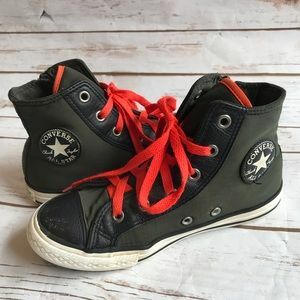 Their iconic Chuck Taylors are now worn all around the world and come in a wide variety of colors. 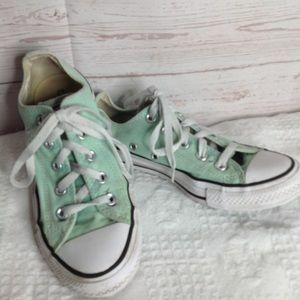 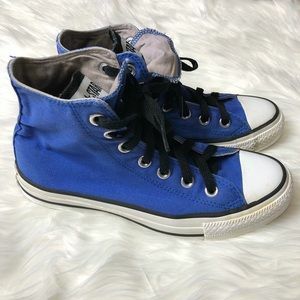 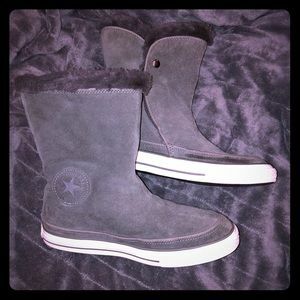 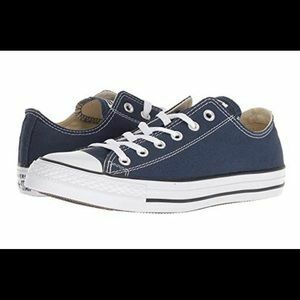 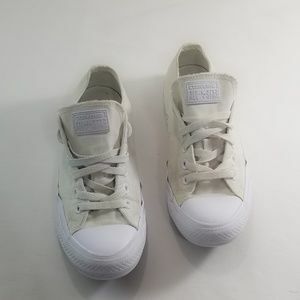 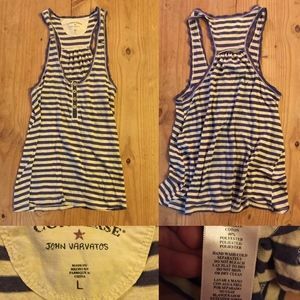 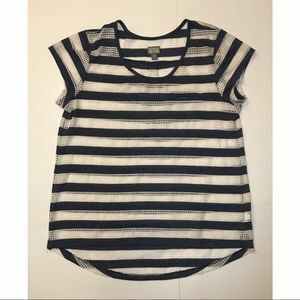 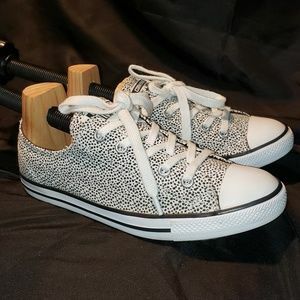 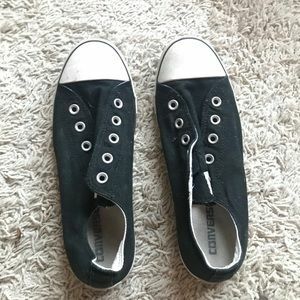 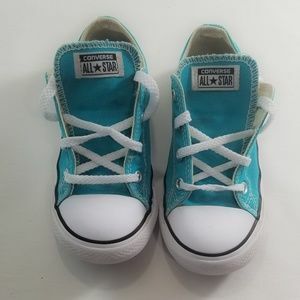 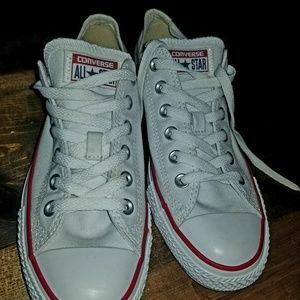 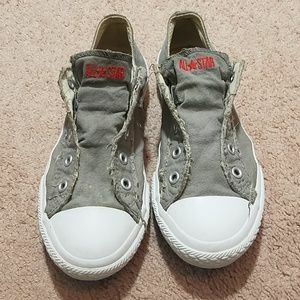 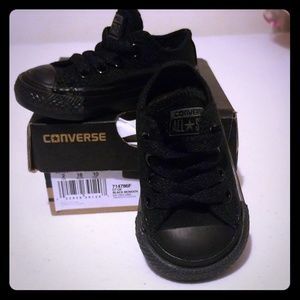 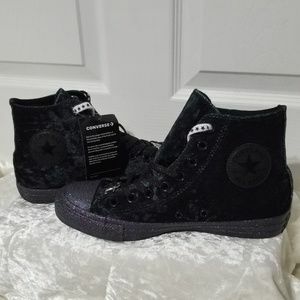 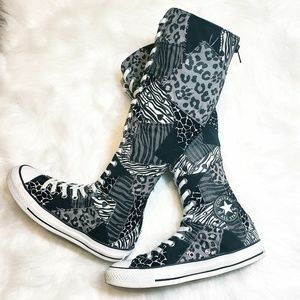 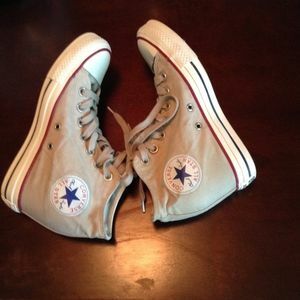 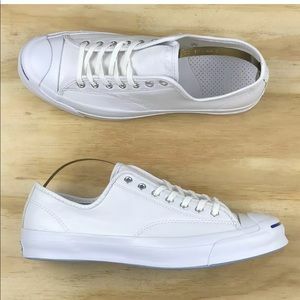 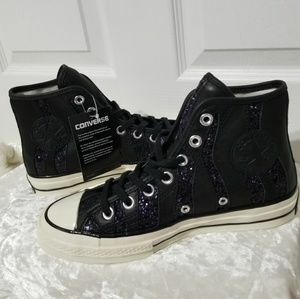 Converse has also expanded over the years to include other fashionable styles to finish any casual look.